If you own a Haier Android smartphone or tablet and looking for an easy way to connect your device with Windows computer, you are in the right page. 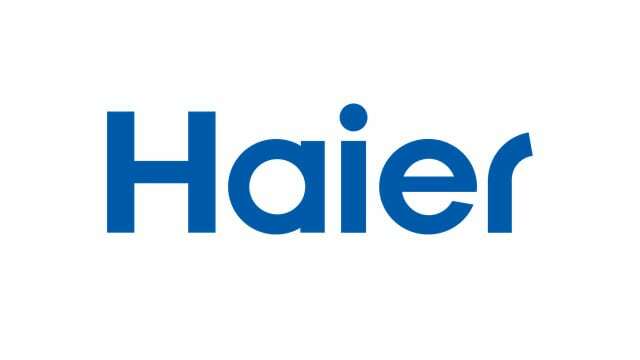 Download Haier USB drivers from here, install it in your computer and connect your Haier Android device with PC or Laptop successfully. By installing the USB drivers given here, you will be able to successfully connect your Haier smartphone and tablet with computer. 1) Haier Mobiles officially provides all the USB drivers given here. So, if you face any issues while installing these USB drivers, contact their support team. 2) If you would like to get rooting tutorials, firmware upgrade tutorials, stock ROM installation tutorials, etc., for your Haier Android smartphone or tablet, drop a comment below. 3) If you can’t find the USB driver of your Haier android device on this page, drop a comment below with the model number of your device. We will add it here as quickly as possible. 4) If you have corrupted or bricked your Haier device, download Haier stock ROM firmware (based on the model number of your device) and flash it using a Flash Tool. 5) All the USB drivers given here are for Windows operating system. So, don’t try to install these drivers on computers using Mac or Linux operating system. Please add firmware for haier andromax A26C4H and usb driver..
cual es el driver para el modelo le32t1000s ??? Thank you very much for the files and the information as well. I will try and I let you know what happened.